Griffin's Guardians is one of a select few charities chosen by the Boilermaker committee to be a sponsored charity in 2018! 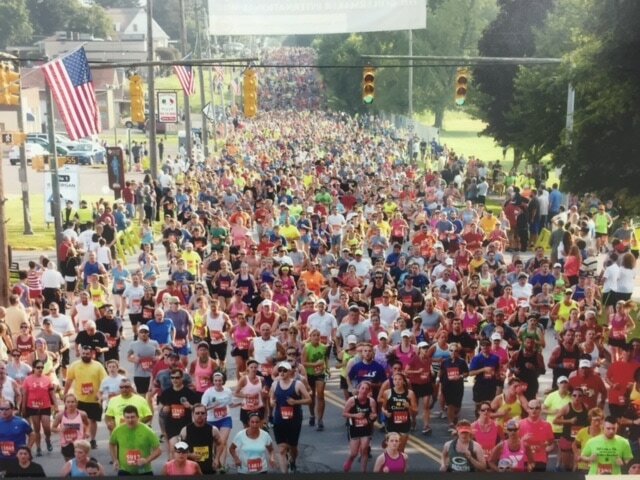 The 41st annual Utica Boilermaker will take place on Sunday, July 8th. Each runner that is running for Griffin's Guardians is responsible for raising $500 that goes directly to us! or to see donations so far!